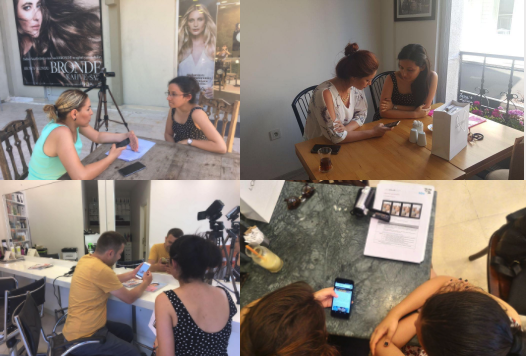 Working with L’Oreal Turkey since Q1 2016 in SEO, Analytics, Adwords, Programmatic, Social Media and UX Conversion Optimization, SEM also manages the entire digital media budget of the brand. 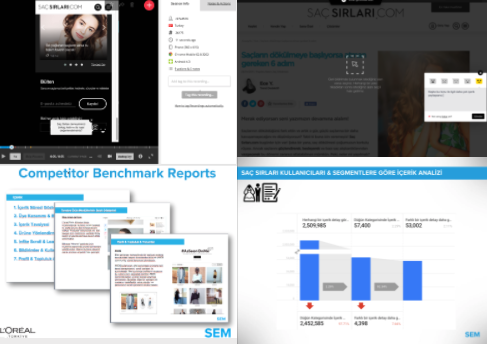 The conversion and search engine optimization efforts carried out by SEM for sacsirlari.com, launched by L’Oreal and being one of the websites with the most extensive and qualified content on hair and cosmetics in Turkey, have turned into a remarkable success story. 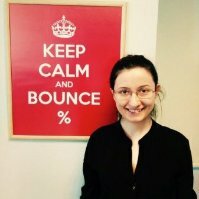 156% increase in redirects from content to product. Due to mistakes in the Saç Sırları website’s navigation and category tree, the Google bot could not reach the subcategories and could not get the important pages indexed. As the site menu structure was based on customization and largely running on JS technology, the queries ranked on the first page of Google results were consisted only of the words containing the brand’s name. High volume generic searches were lost due to URL structure, site infrastructure and crawl issues. In order to be able to get ranking from the generic words and also to increase the organic visibility, the menu structure had to be completely SEO compliant and it was required to create static pages that properly responded to users’ search intent. Accordingly, it was decided that to completely change the site’s infrastructure and category tree. Main and sub-category arrangements were made in line with the findings by prioritizing the user intent analyses. URL structures suitable to the new category tree have been created. In order to be able to respond to search behaviors in the most accurate way, category-based content guides have been prepared and wireframes have been created by providing design support on how these guides should be presented to the user. After all relevant configurations were completed, Google bot index performance was maximized, but the efforts continued to optimize user experience and availability. 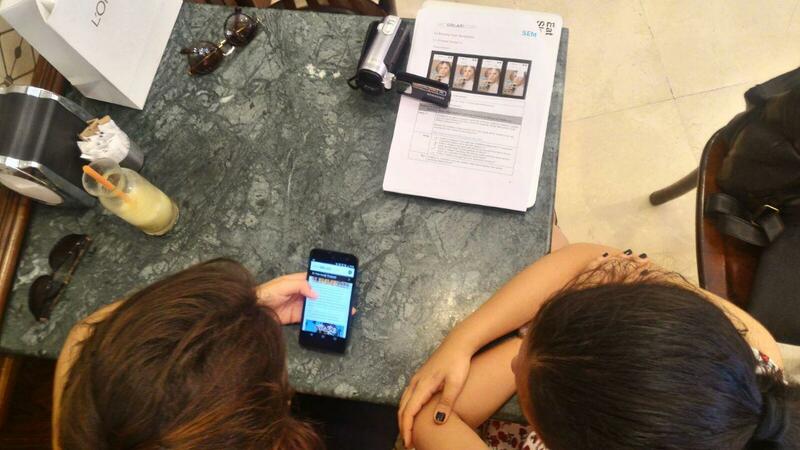 Second phase has started by considering the high search volume of hair category and a three-level category structure. As a result of close and harmonious work carried out by SEM and L’Oreal CMO teams, data-driven outputs have been transformed into actions appropriate to the brand’s goals. Accordingly, L’Oreal Saç Sırları software company designed 4 different navigation menus, prioritizing the mobile platforms that make up 80% of the existing traffic. After identifying the design with highest contribution to the SEO works, the contents for user experience works, which had to carried out to ensure that the design is understood and flawlessly used by the users, were also identified. In order to follow the word-based performance of categories opened after migration, a project was opened for these words from Getstat word tracker. Above, you can see the change in rankings to date of these words which were added after the site migration. While the rate of words ranked in top three was 46%, you can see that it has increased to 75%. It was the process of launching the category tree and navigation menus which the SEO and UX teams acted with the most intensive coordination. All UX (User Experience) research processes, including prototype and user tests, were managed by the SEM Data Analysis and Performance Consulting (VAPD) team. In the light of the Analytics data, the user segmentation to participate in prototype and user tests was identified and scenarios to be followed were created. We interviewed with all the L’Oreal teams in SEM to detail these scenarios and segments. The tests were conducted with 2 different prototype designs and 10 different users. Attempts were made to achieve the behavior types that are closest to real, with the utmost care being taken to ensure that all the work was carried out at the users’ homes, workplaces and places where they say “we often spend time / content consumption in here”. At the end of the prototype tests, it was concluded that the design with highest SEO contribution is the most ideal version in terms of ease of use, and before it was published, the points which the users experienced a problem with / which needed to be improved have been identified on the existing site and prototypes. The SEO and VAPD team focused on not just the design, but also on the content analysis and content positioning on the new site structure. Thus, while a new traffic is generated outside the site, the in-site user experience has also been improved. For example; at the stage related to deciding on which of the site categories should be optimized first, in addition to the analytics input such as content consumption habits and general demographics map of the users, the SEO data such as general search volume and potential traffic trend etc. have been added to the solution equation. 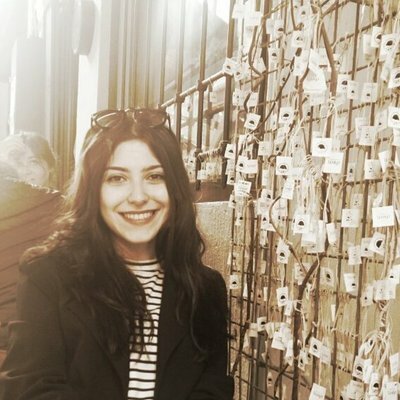 As a result of the user researches conducted, the user expectations related to the contents in relevant categories were identified, and it was determined whether the contents in Saç Sırları meet these expectations and what should be done as a solution. Quantitative and qualitative data analysis continued to support each other throughout the project, and conversion optimization action items were presented in the light of all these data and researches, and then went alive. *Thanks to the advanced Google Analytics 360 integration in the Saç Sırları website, segment-based analyses have been performed across all processes. 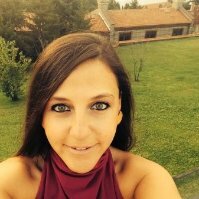 With this study where SEM SEO, SEM VAPD and L’Oreal CMO teams’ harmonious, target oriented and dedicated performances had a leveraging effect, data and findings of different digital disciplines were processed for the same purpose and a significant improvement was achieved in the main performance indicators. 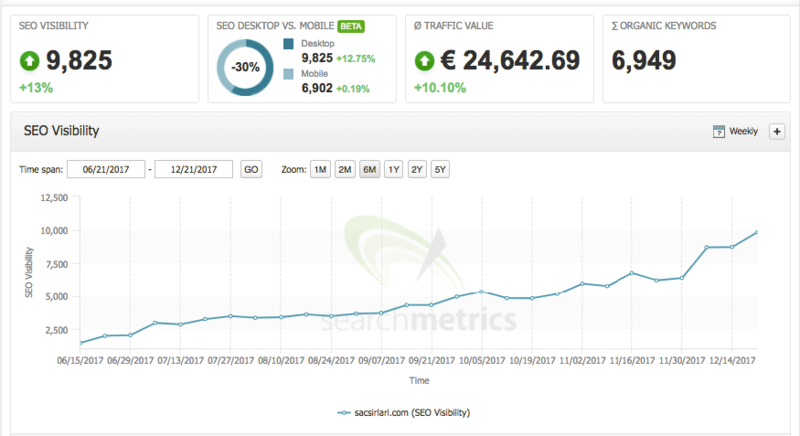 As a result of the work we have done with VAPD and SEO teams at Sacsirlari.com, we have performed well above our expectations by increasing the organic traffic by 18 times in a year. During this process, we have determined our actions by observing the A/B test, prototype test, user test/interviews and user experience on the site while identifying both the technical and content improvements following a detailed examination process. 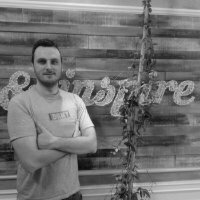 Our goal is to offer a rich, visualized and most recommended content containing comprehensive information not available at anywhere else for the question asked by the user, and we would like to thank the SEM team for their support and dedicated work which allowed us to achieve this goal in a very short period of time. Saç Sırları has reached 136% more than the monthly organic traffic targeted for the last quarter of 2017. 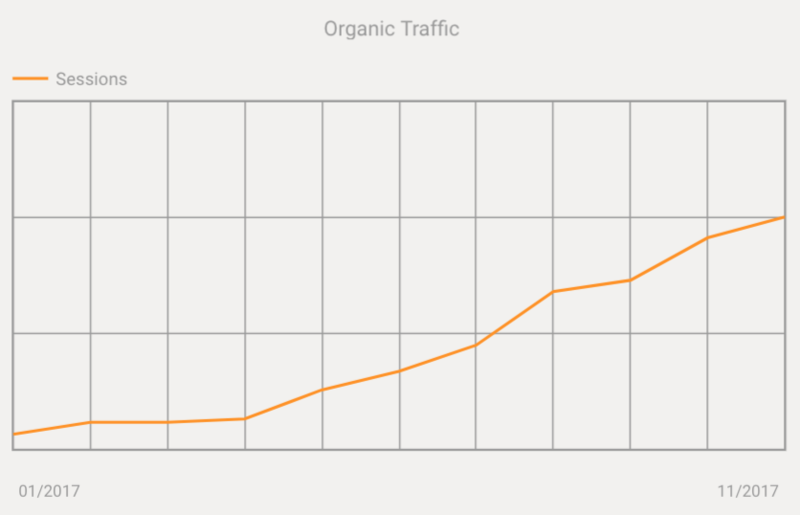 I believe the holistic approach for attracting high quality traffic and increasing the conversions is one of the most important reasons for this. The online story of users starts with finding answers to their questions on search engines. At this point, while you ensure that your website becomes visible in search results through SEO works, you need to offer the best experience on your site for meeting their needs. With the goal of offering the best experience to the users, which is the common aim of SEO and UX works, the expected success has been achieved with the coordinated efforts of the teams. I believe that the basis of success in the improvement of targeted metrics/conversion rates of Saç Sırları is the collaborative approach offered by L’Oreal CMO team by focusing on data in every stage, the coordinated acts of all teams managing Saç Sırları account in SEM, and our 360-degree consultancy model. In addition to this, the results of this project have shown us that SEO and UX should not be separated from each other, their results are closely related, and they bring success with the right strategies. We have achieved the results we were expecting as each team has exceedingly fulfilled their responsibilities related to fully meeting the SEO needs, and the user behaviors indirectly affecting the organic visibility. We have observed that the most important factor in achieving the given target is not only the search engine, but also the category structures, contents and images produced completely by considering the users. With the planned infrastructure and systematic works, we do not think that Saç Sırları will have difficulty in reaching to new users for a long time. Data is meaningful and valuable as much as it is processed. 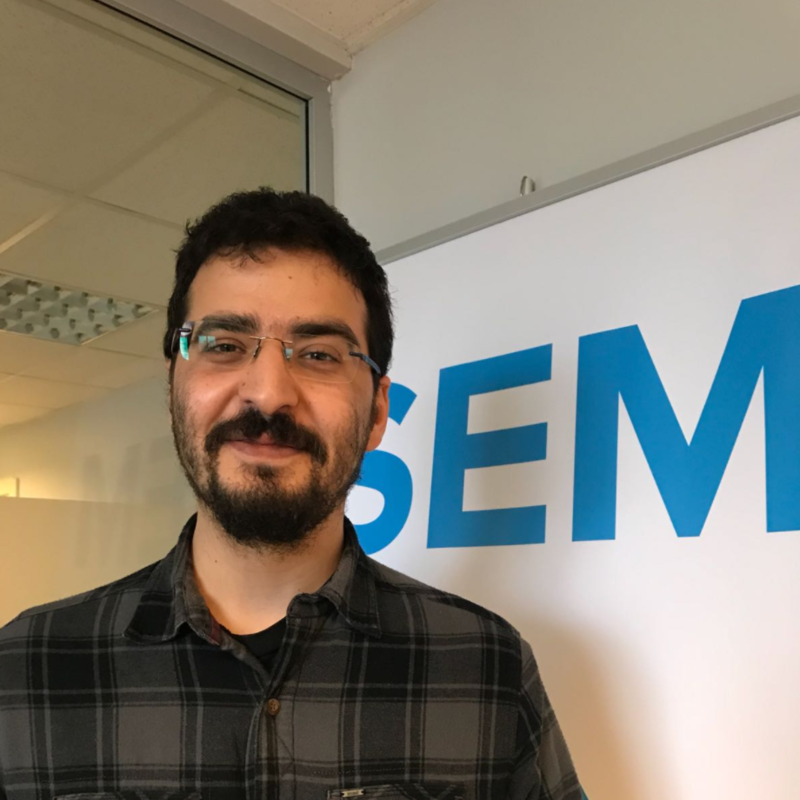 I would like to congratulate the L’Oreal Saç Sırları team, who, unlike the general trend, prefer evaluating the data by processing, analyzing and questioning it, and provided us with this opportunity to carry out this work as SEM by internalizing the fact that dynamics of different digital units are actually closely connected to each other.